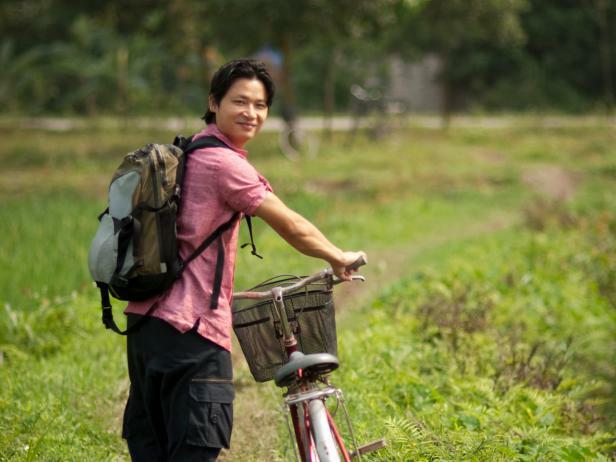 Luke Nguyen's passion for food leads him out of Asia and into France, a culinary wonderland that shaped his ancestral home, Vietnam, and the lives of so many in his family. Luke unearths a side to the French food culture and lifestyle that has rarely been seen on television. Local characters open their homes and share family recipes, fusing the taste of France with that of Spain, Africa and Vietnam. Uncover the secrets of France, from the bustling city of Paris to the quiet artist huts of Ile d'Oléron. Follow Luke on a culinary journey through Vietnam and Greater Mekong. 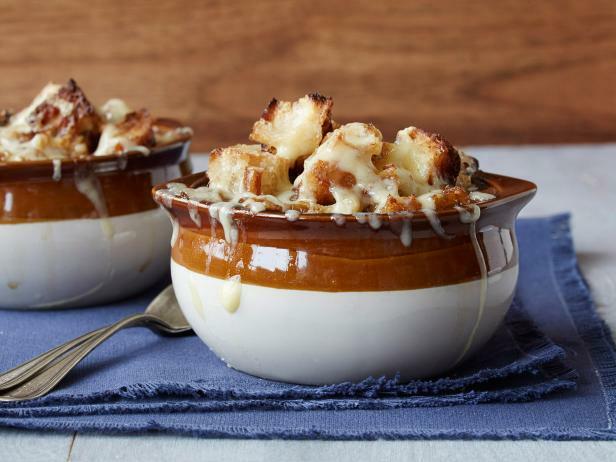 Cook dishes that are impressive for entertaining but simple enough for every day. Luke Nguyen heads to Nice, the capital of the French Riviera, to immerse himself in that city's food and art culture. Luke Nguyen embarks on a culinary journey through the heart of Paris, discovering Parisians' passion for food, decadence and tradition. Luke Nguyen digs deeper into Parisian food culture and life. 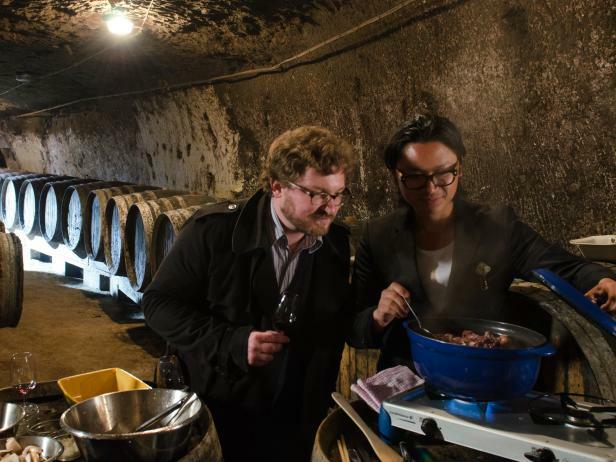 Luke Nguyen's journey takes him to the Franche-Comté where he finds age-old recipes and experiences new levels of decadence. Luke Nguyen heads to Lyon, the food capital of France. Luke Nguyen heads to Marseille, the capital of Provence, to immerse himself in that city's food and art culture. Luke Nguyen experiences life and food on the Loire River before finishing his culinary journey through France in the seaside town of St. Malo. 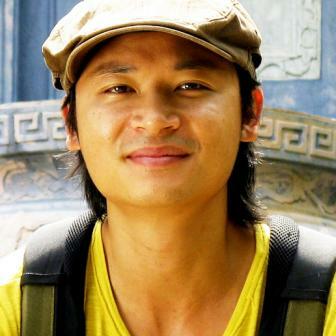 Meet Luke Nguyen, host of Luke Nguyen's Vietnam and Greater Mekong.